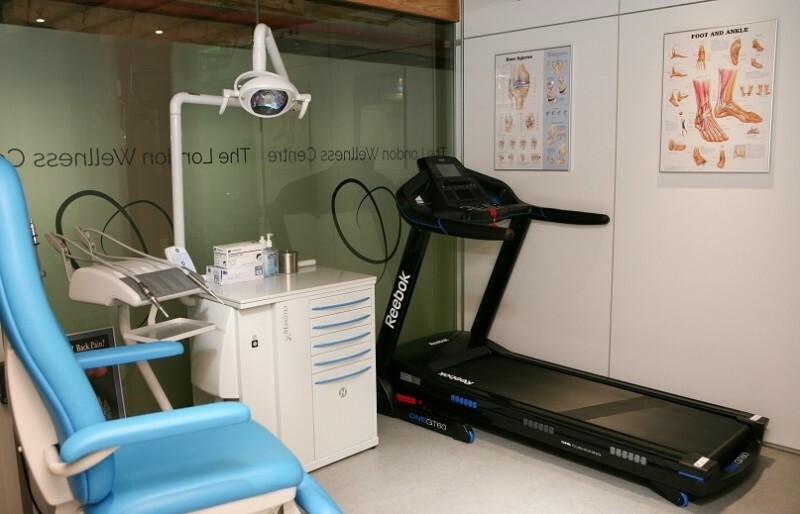 Feet By Pody’s Canary Wharf clinic shares the same premises as The London Wellness Centre. Alight at the West India Quay Station on the DLR. 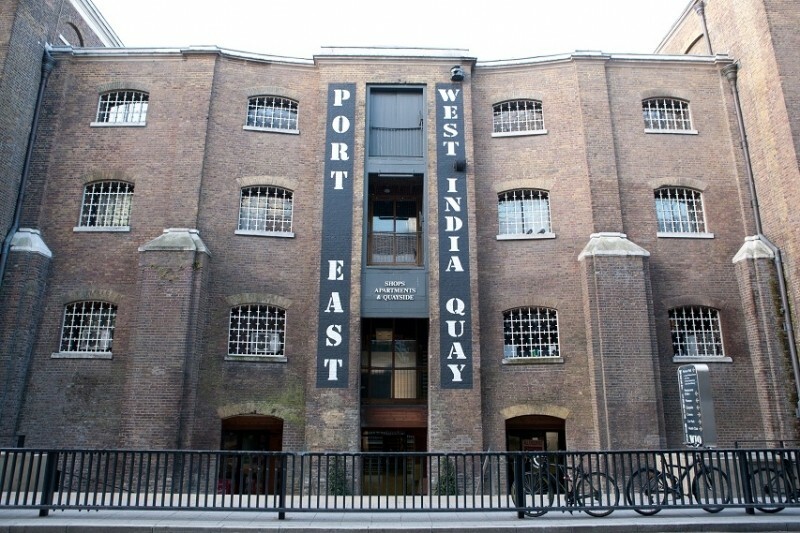 Go down the stairs and walk alongside the converted warehouse building, passing between the restaurants. 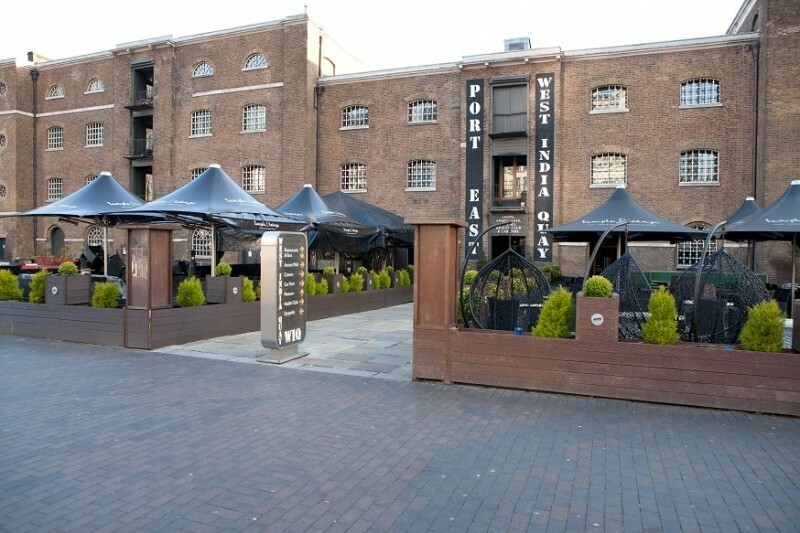 The entrance to the Port East Building is between the Temple Lounge bars. You can find our clinic at the base of the internal stairs. The nearest Tube Station is Canary Wharf on the Jubilee Line, which is approximately five minutes walk. Exit the station at ground level, turn right and walk up the stairs past the Slug and Lettuce. Cross South Colonnade Street to the Canary Wharf Shopping Centre and pass through the building to North Colonnade Street. Turn left and walk until you reach Credit Suisse, then turn right and cross the bridge over West India Quay. The entrance to the Port East Building is between the Temple Lounge bars. 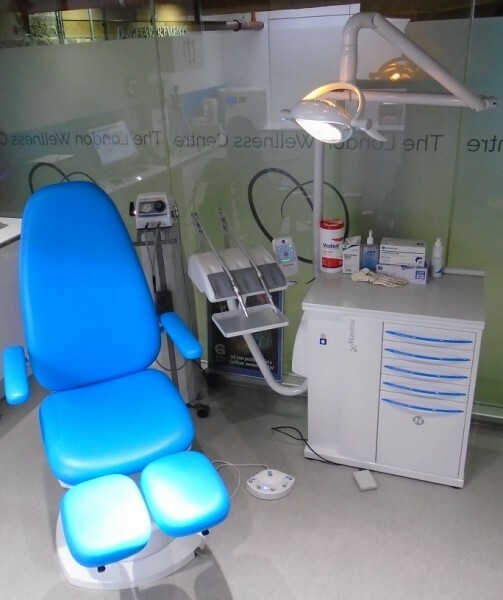 Our clinic is located at the base of the internal stairs. Enter Hertsmere Road from Aspen Way (A1261). Pay parking is available in the multi-storey car park next to the cinema.